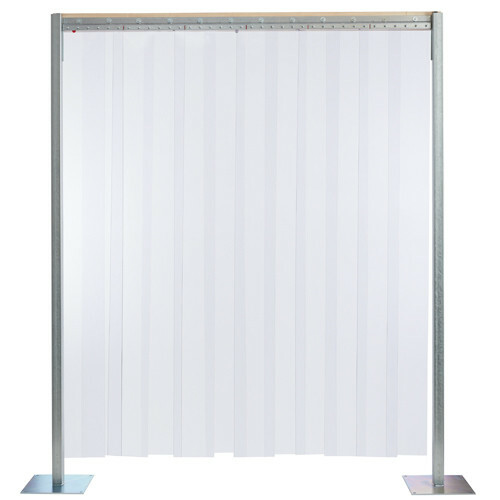 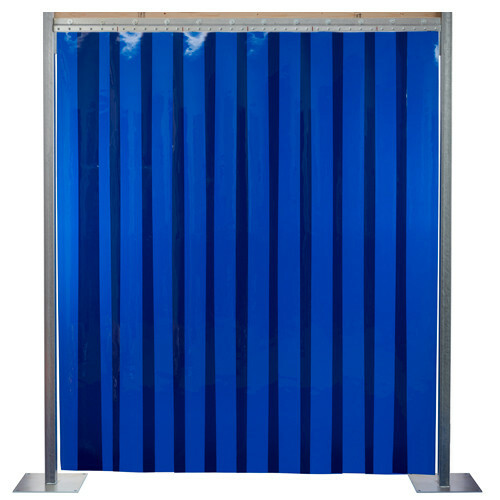 PVC strip doors (also called strip curtains) are an easy, affordable way to separate environments within your workplace while still maximizing productivity. 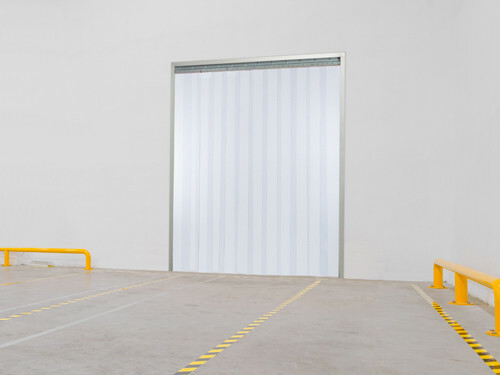 From warehouses and loading docks to supermarkets and cold storage facilities, strip doors enhance workflow, reduce energy costs and streamline operations. 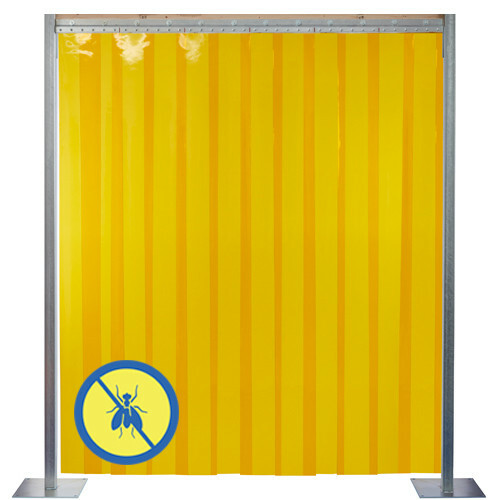 PVCStrip.com offers a wide variety of PVC strip materials, from smooth to ribbed, clear to insect control yellow. 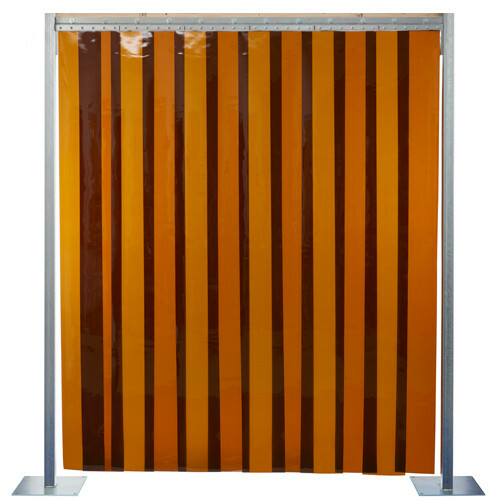 Strips in the door kits come in 8", 12" and 16" widths. 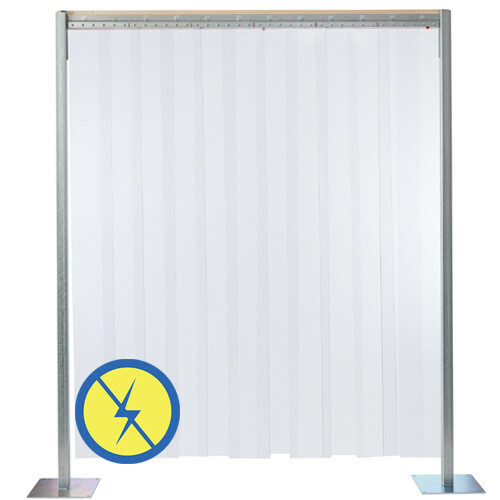 Every strip door kit sold on PVCStrip.com comes complete with strips, hardware and easy-to-follow instructions. 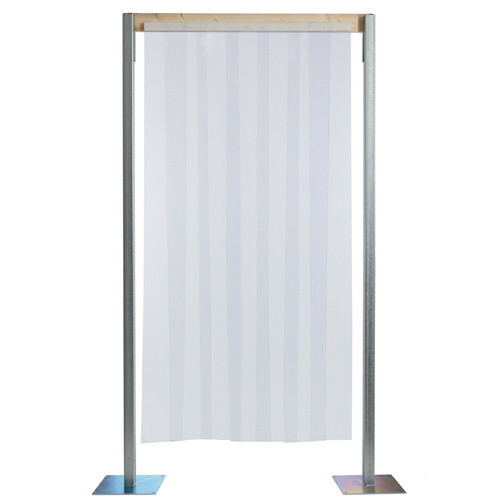 Still have questions about strip doors? 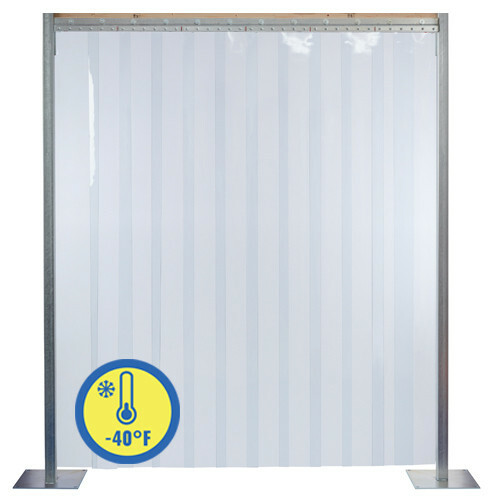 Check out our Strip Door Guides.